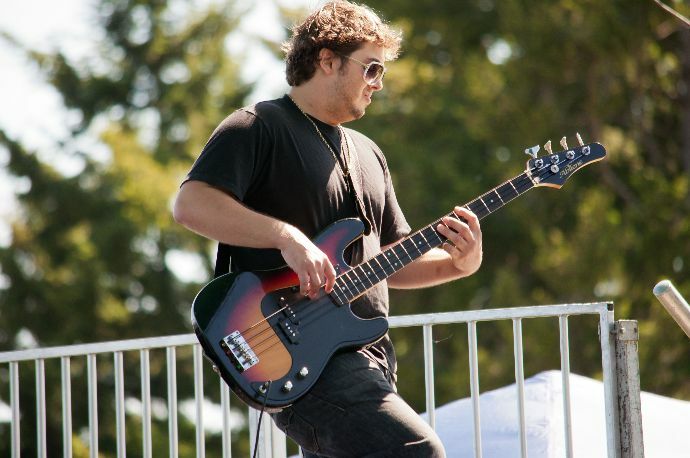 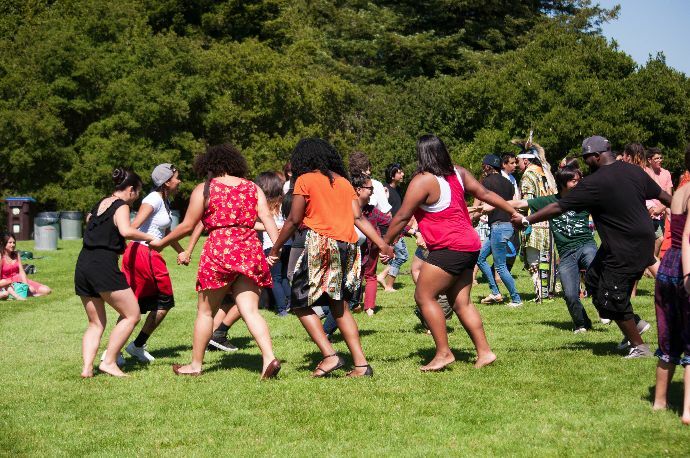 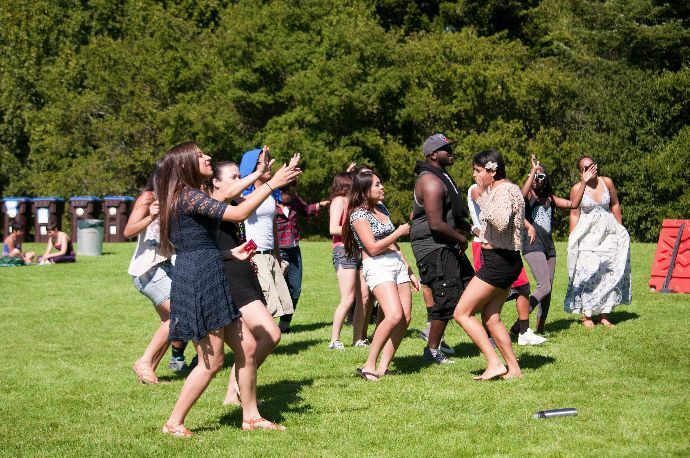 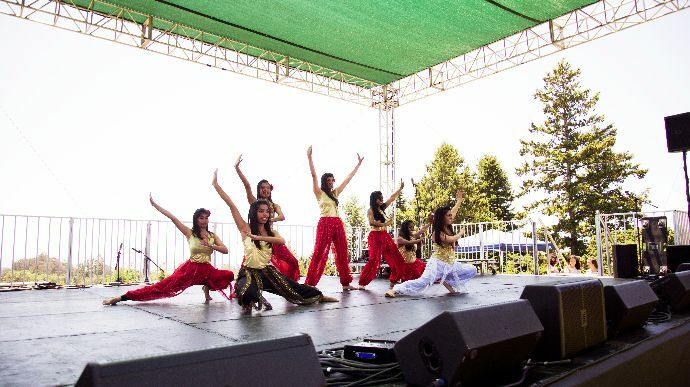 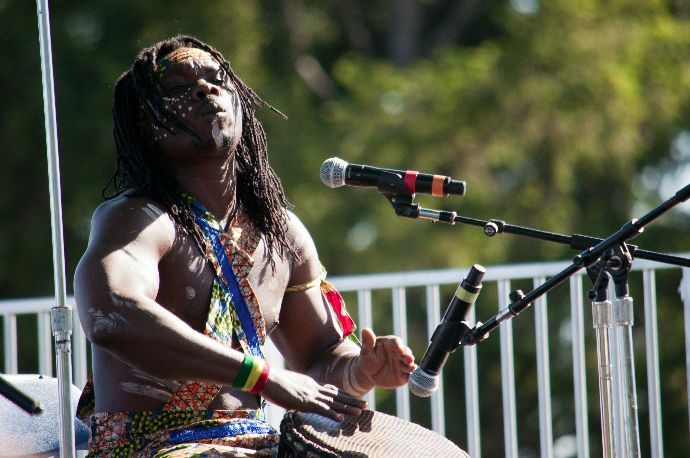 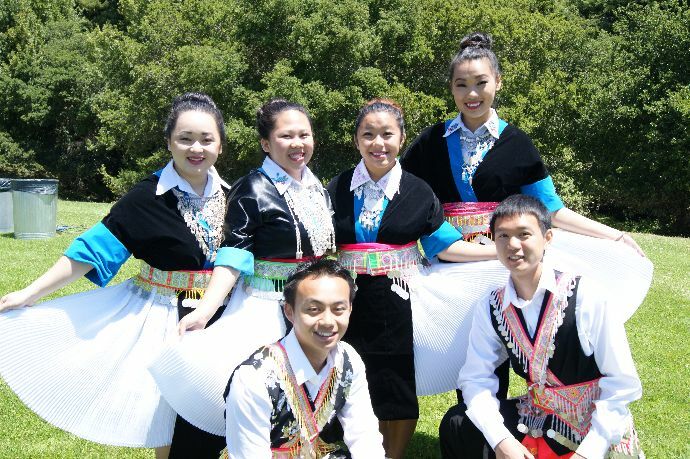 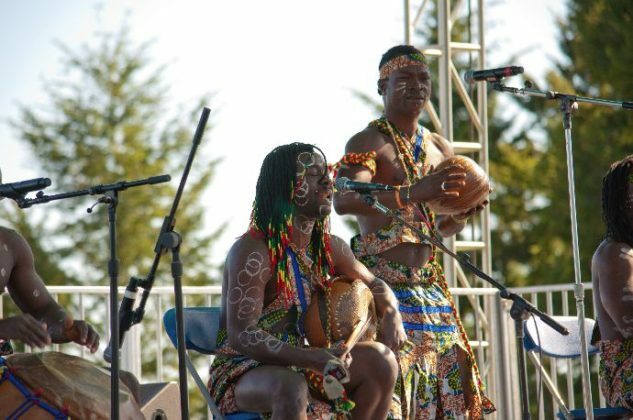 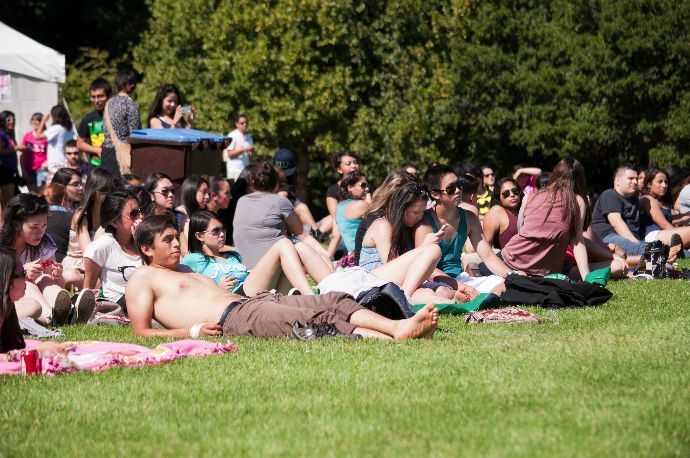 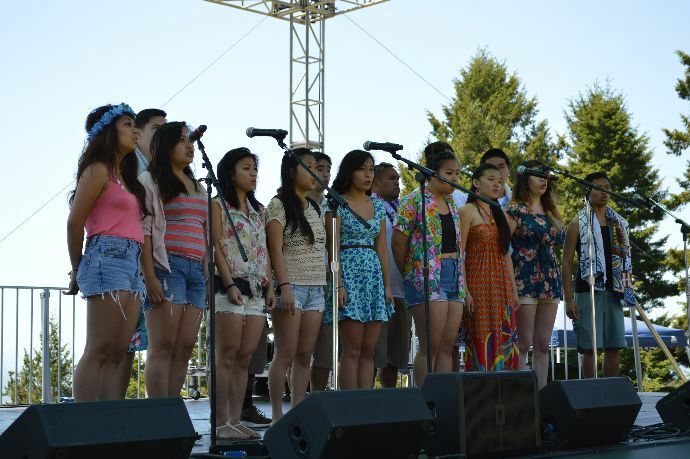 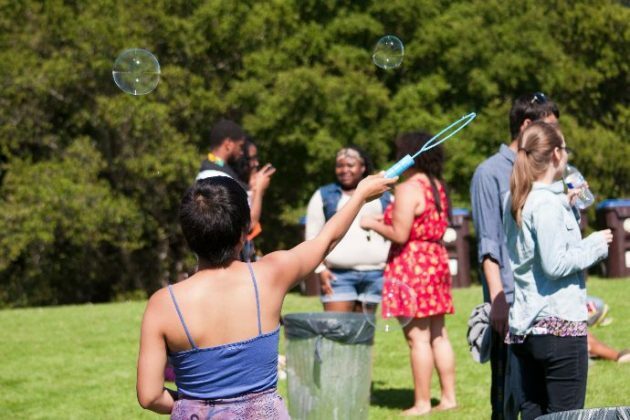 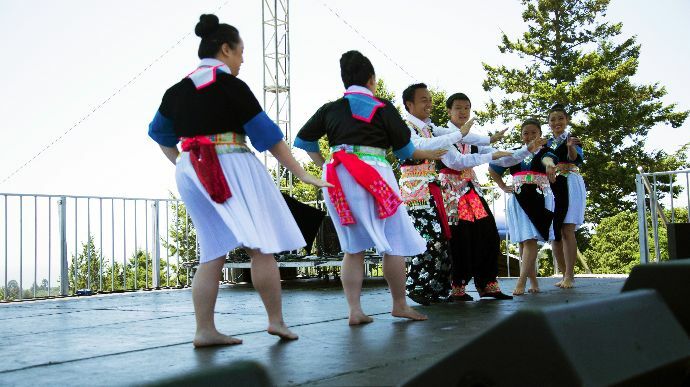 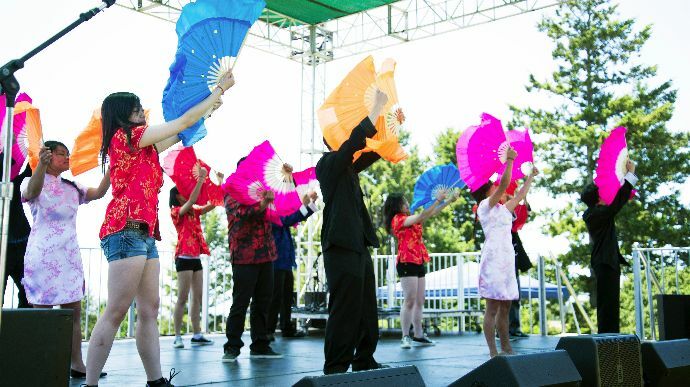 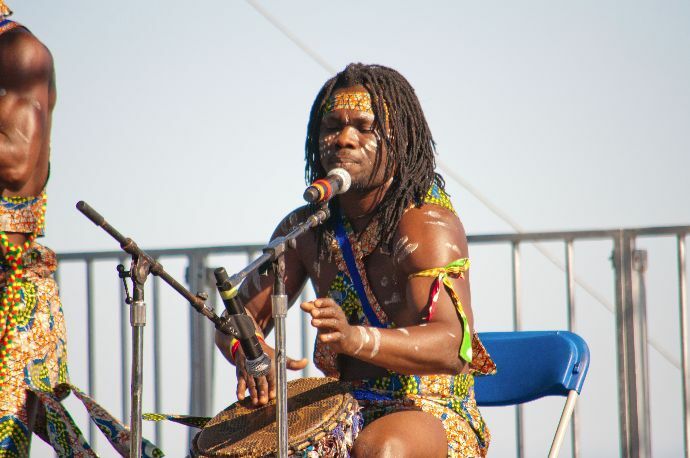 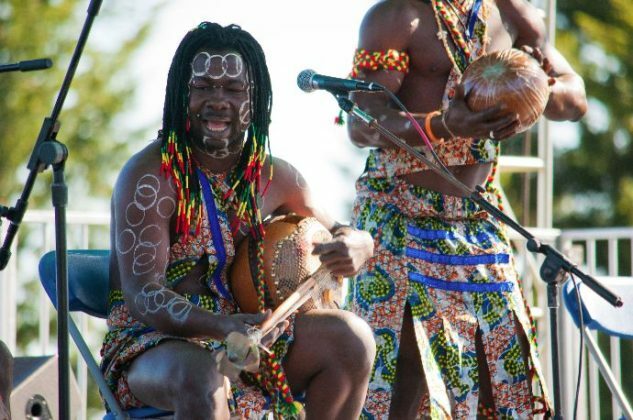 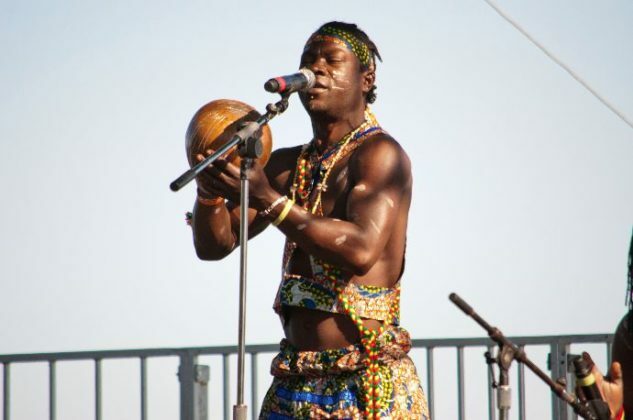 Music, food and dance from around the world arrived at the lower lawn of Oakes College for the 13th annual Multicultural Festival (MCF). 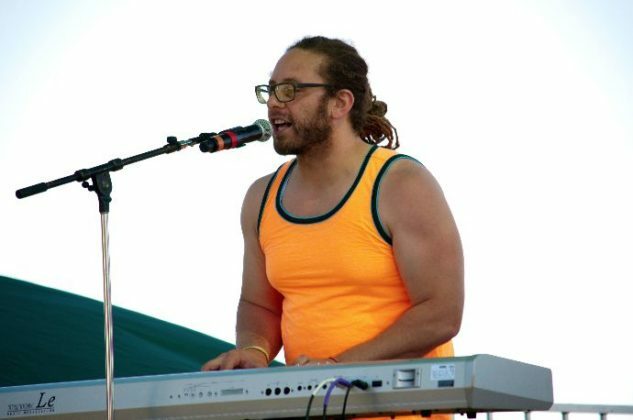 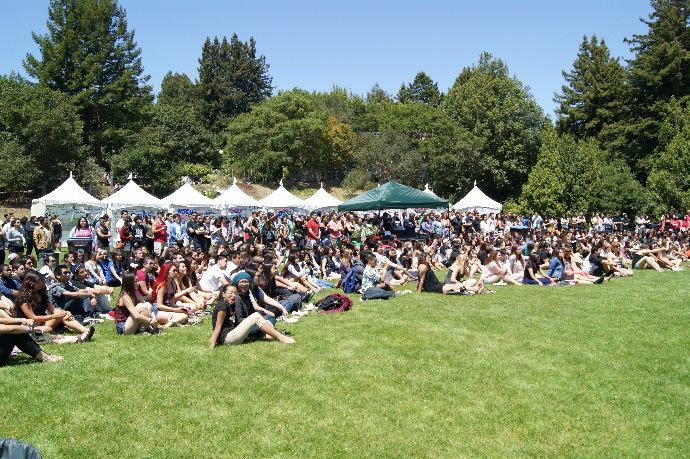 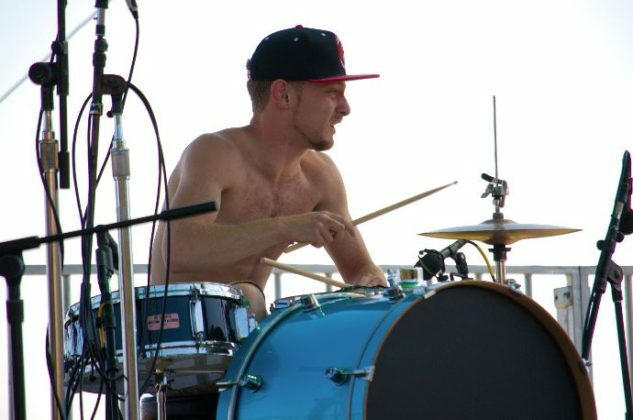 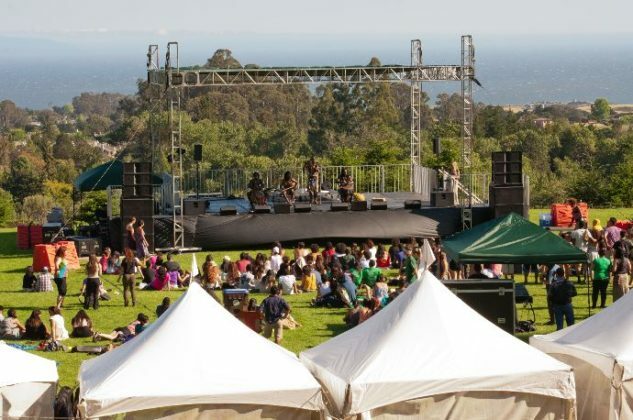 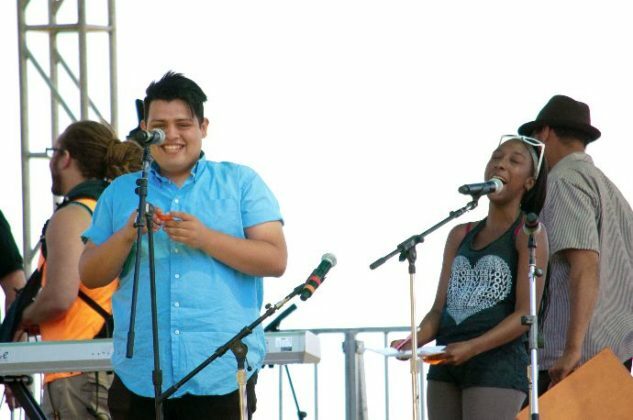 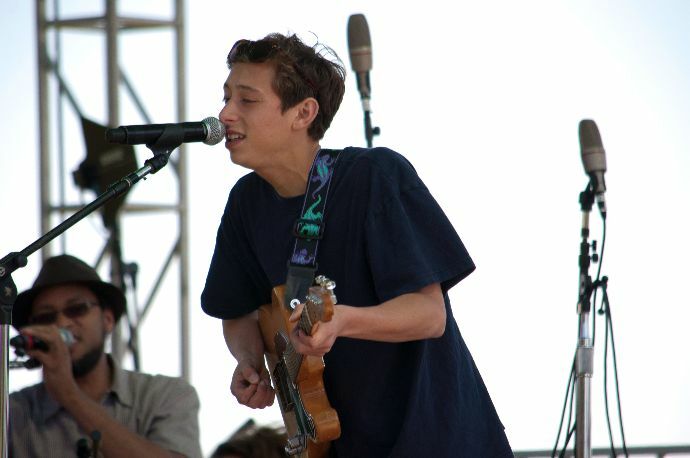 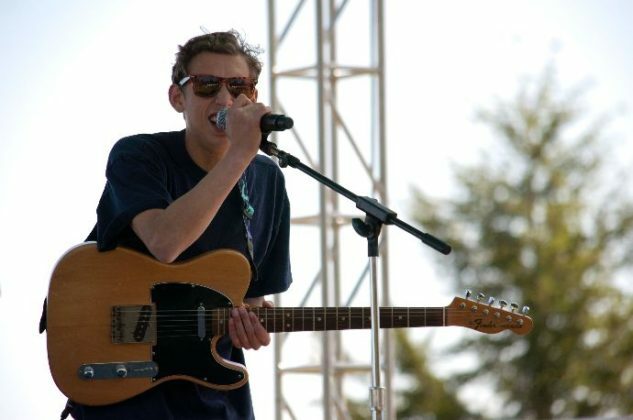 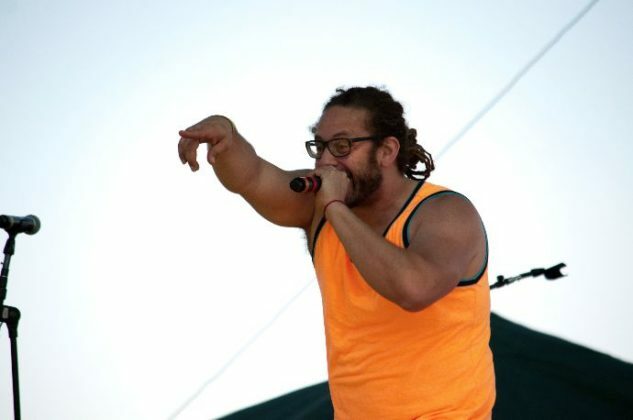 MCF, held on Saturday, May 18, brought together about 20 different student organizations, with many performing in front of the large crowd and selling food. 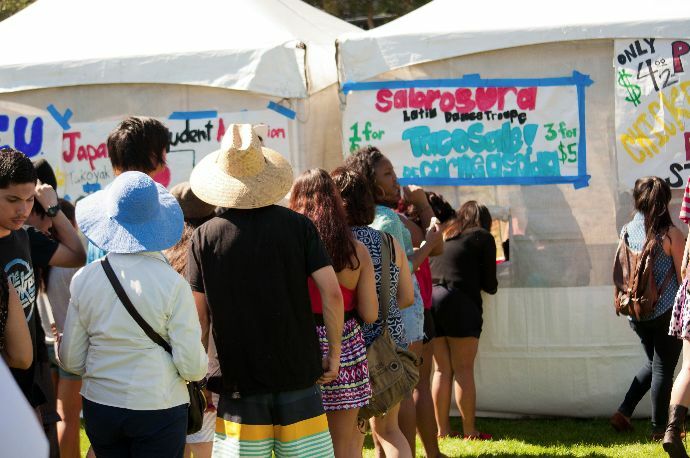 The variety of food ranged from the Filipino Student Association’s (FSA) chicken adobo, Indian Student Organization’s samosas, Chinese Student Association’s boba milk tea, Centro Americanos Unidos fried platanos with beans and sour cream, and more. 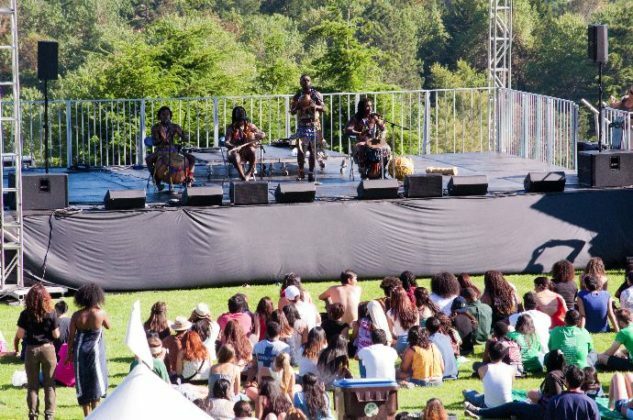 Fithawi Kudus, a fourth-year and performer of the student organization African Student Union (ASU), said he thoroughly enjoyed MCF and wished it happened every quarter. 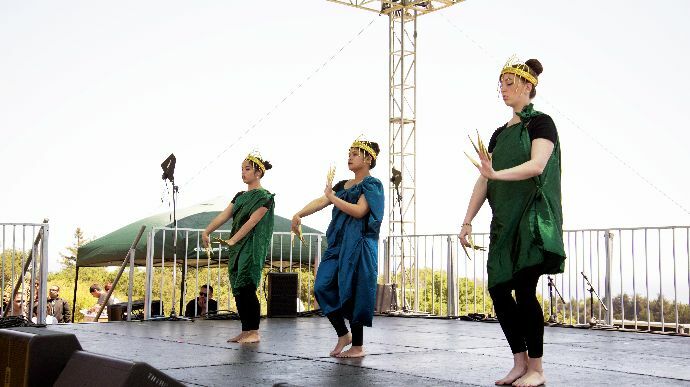 Third-year Kaitlyn Sandel was one of many students interested in showing different cultures through performance. 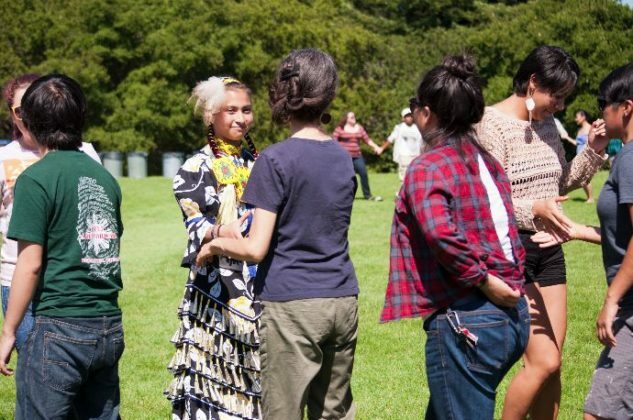 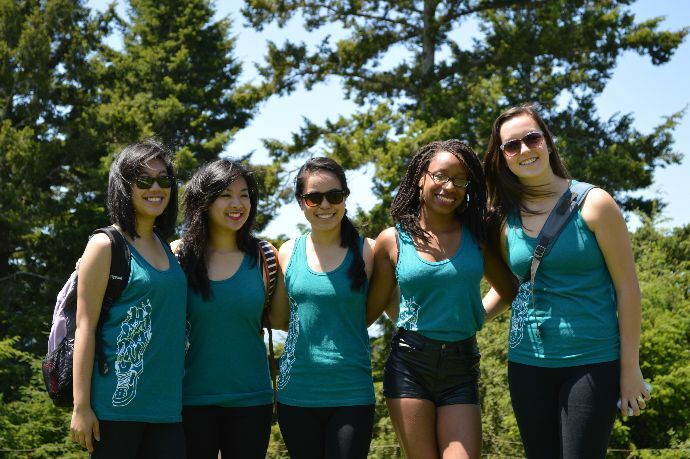 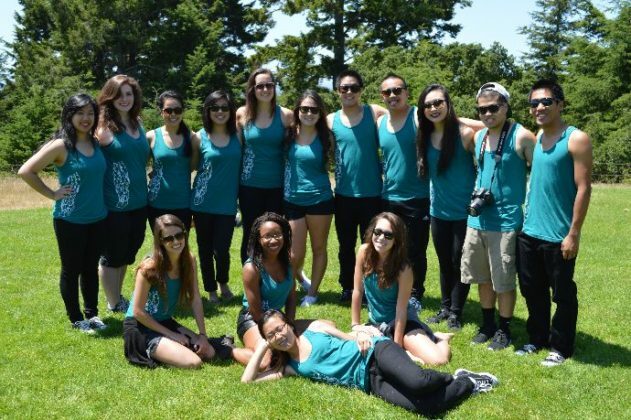 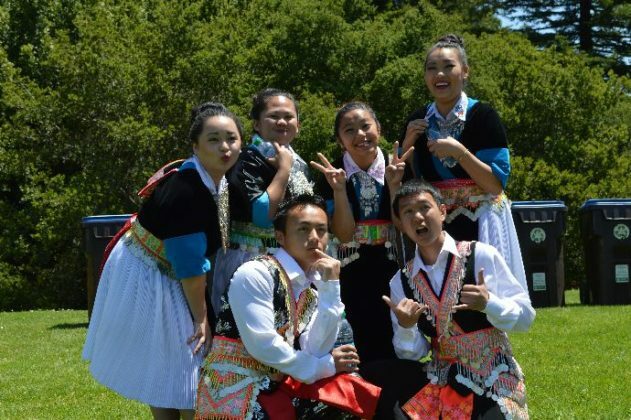 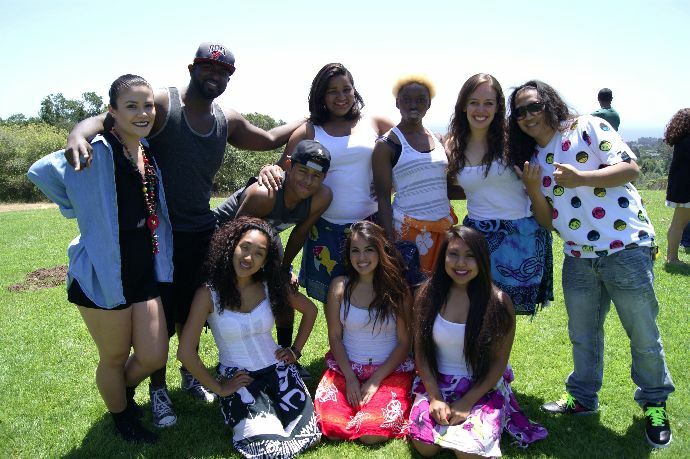 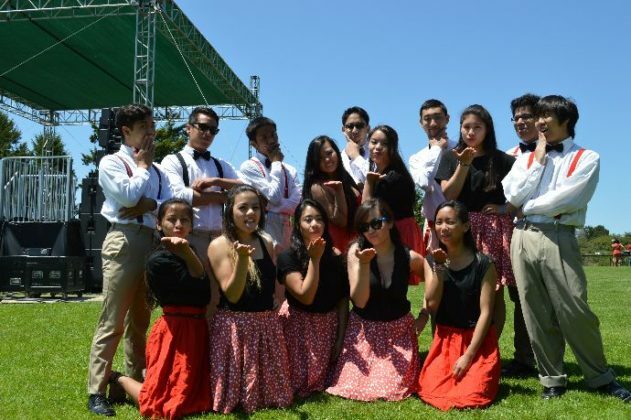 She performed a mix of dance styles such as hip-hop, Polynesian and Tahitian with UCSC’s Rainbotz — a dance troupe involved with Rainbow Theater. 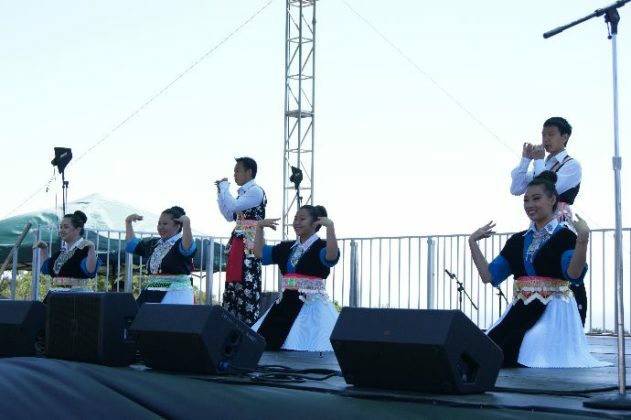 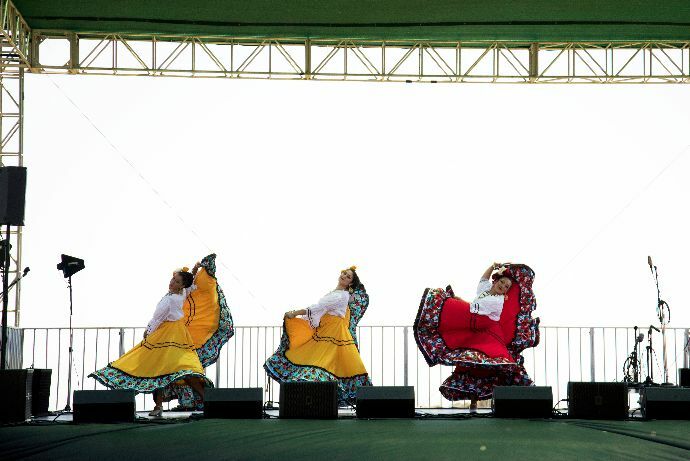 Another organization that had a presence at MCF was the Sabrosura Dance Troupe, who sold tacos and ensalada — an El Salvadorian drink of cantaloupe, lemon and other fruits — at the event. 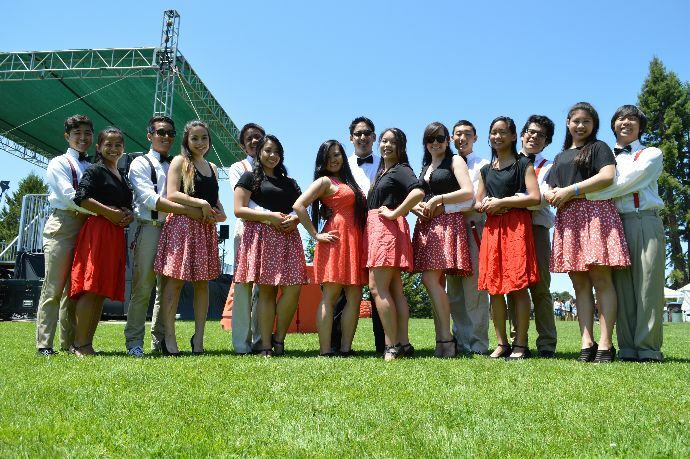 Member and third-year Noe Jimenez said the troupe practices all year. 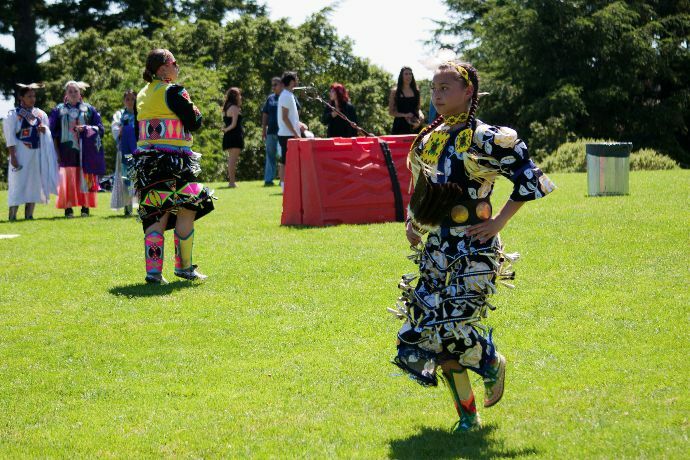 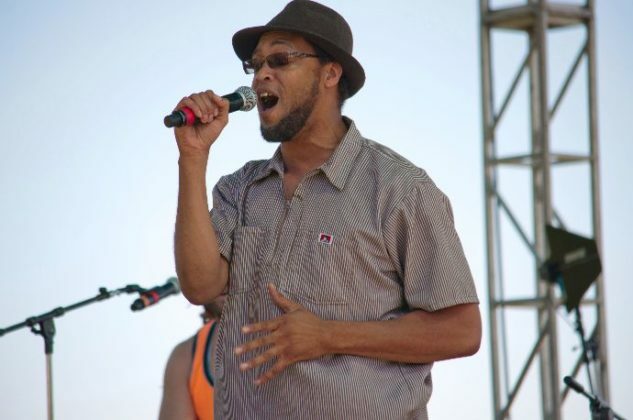 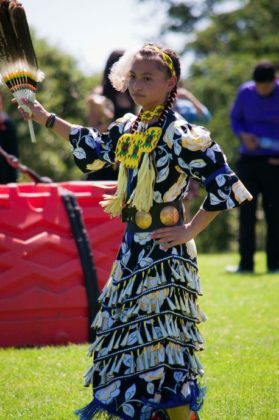 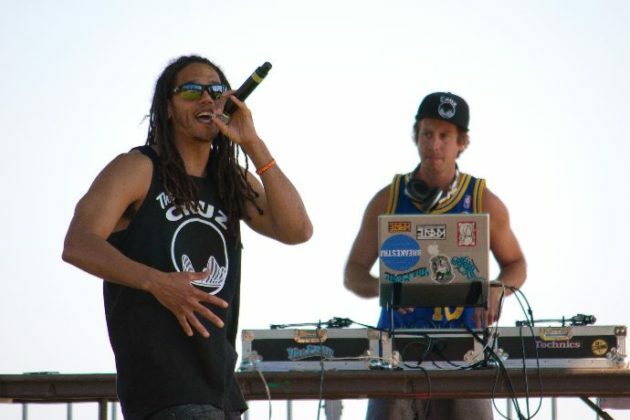 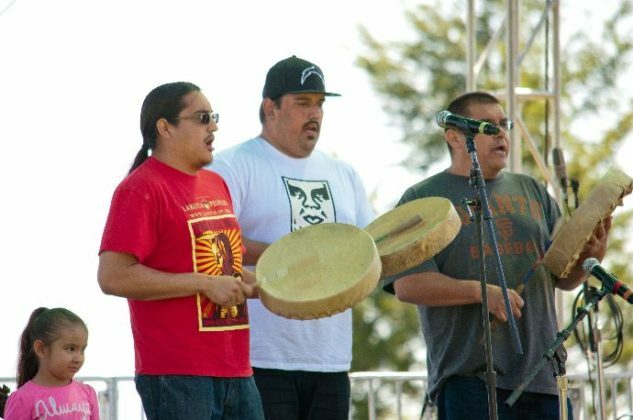 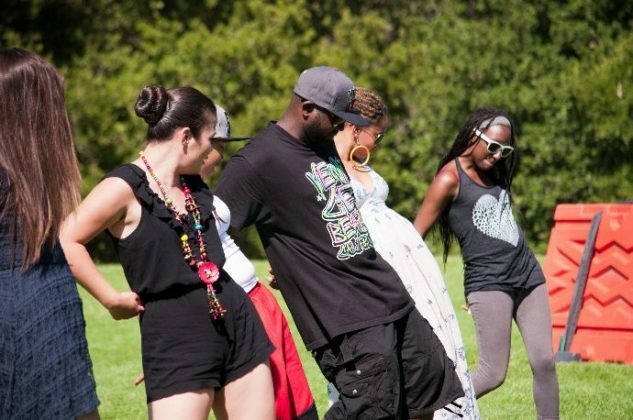 There was a wide range of performances and styles at MCF, from FSA’s hip-hop dance troupe Haluan to Bay Area organization Native Boogie Beats, which brought dances such as the “Crow Hop” to the event, from many Native American tribes. 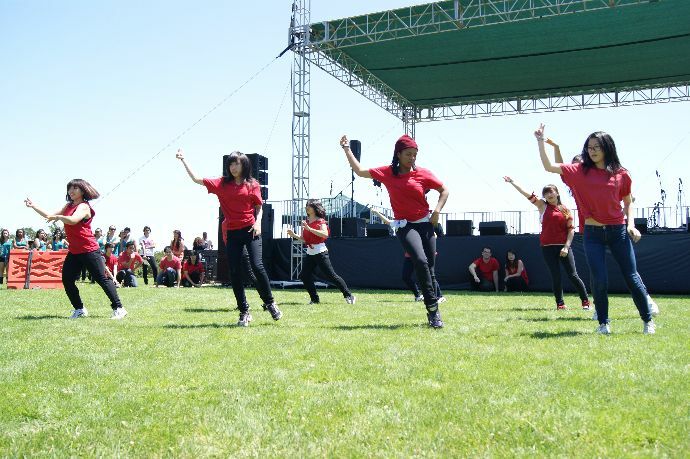 They also united many from the audience in a collective song and dance around the field in front of the stage. 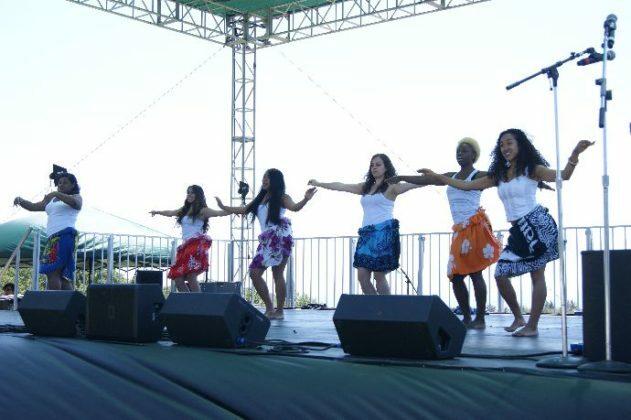 Iman Barre, former co-chair, member and dancer of ASU, said after noticing at her first MCF in her first year that there were no African dance performances, she decided to start ASU with fellow student Amanueo Tsighe. She said ASU has been working toward this show for a long time, practicing since the middle of last quarter. ASU performed both East and West African dance styles with music from Nigeria and Ethiopia. Treasurer of the Cultural Arts and Diversity Resource Center and fourth-year Afam Ibekwe said he loved how many languages were present and how many students came out to support.